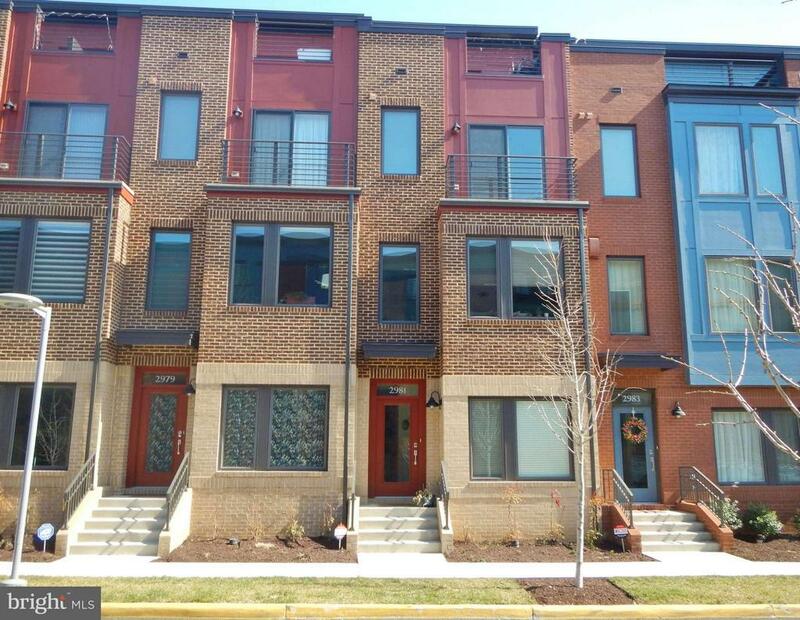 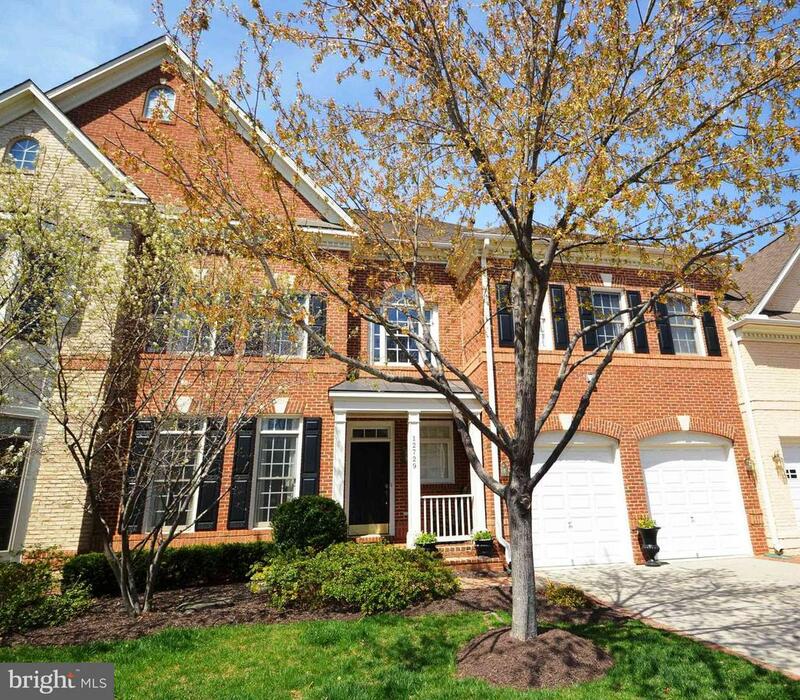 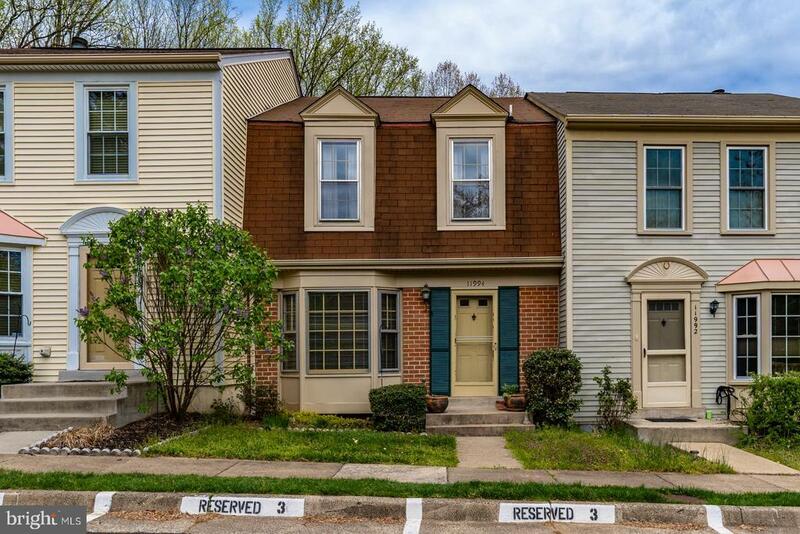 11994 ARTERY DRIVE Beautiful 3 level brick townhome with hardwoods, gorgeous kitchen with gran.. . . .
12838 FAIR BRIAR LANE Lovely private residence in the heart of fair lakes. 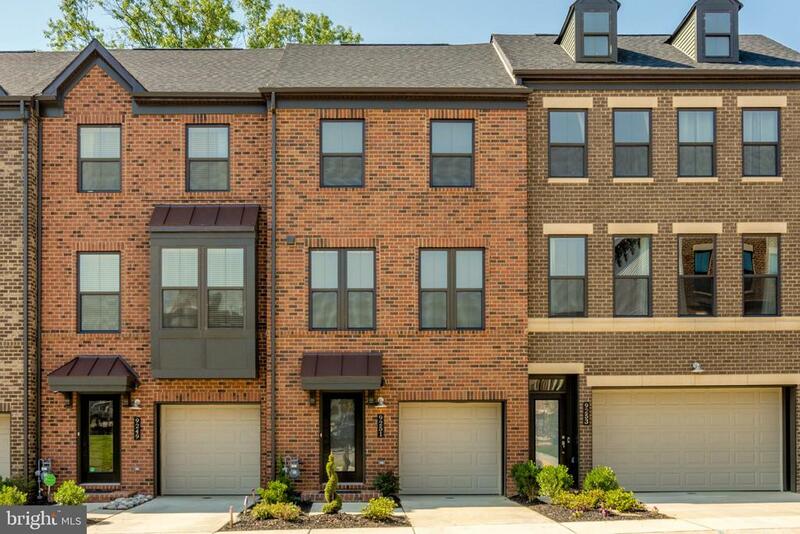 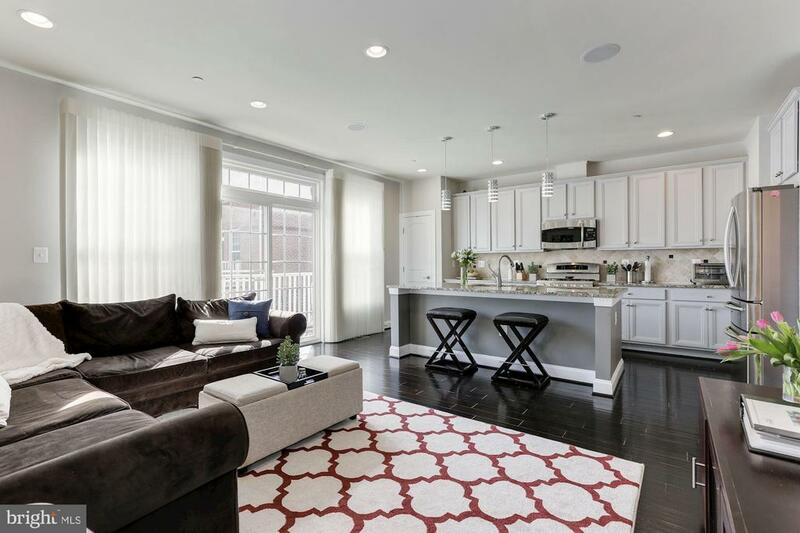 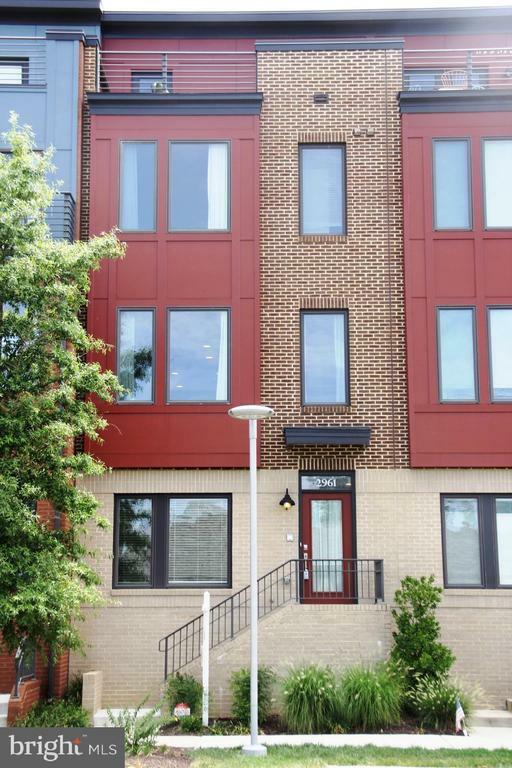 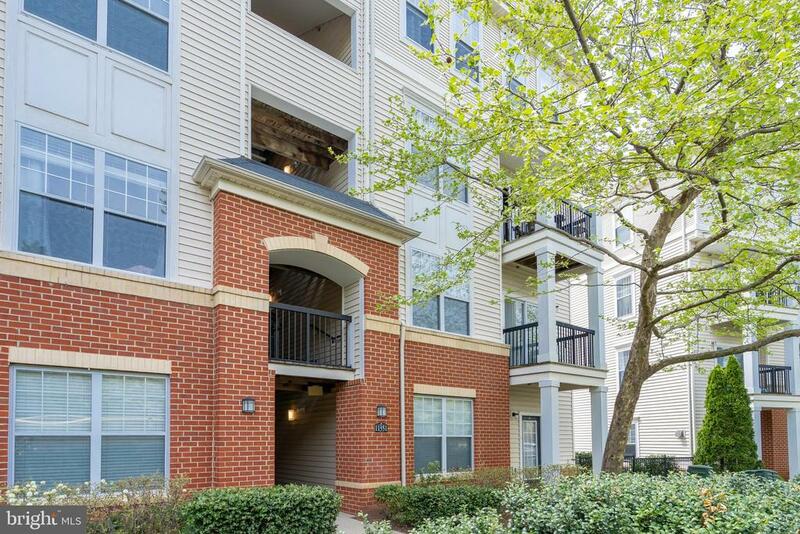 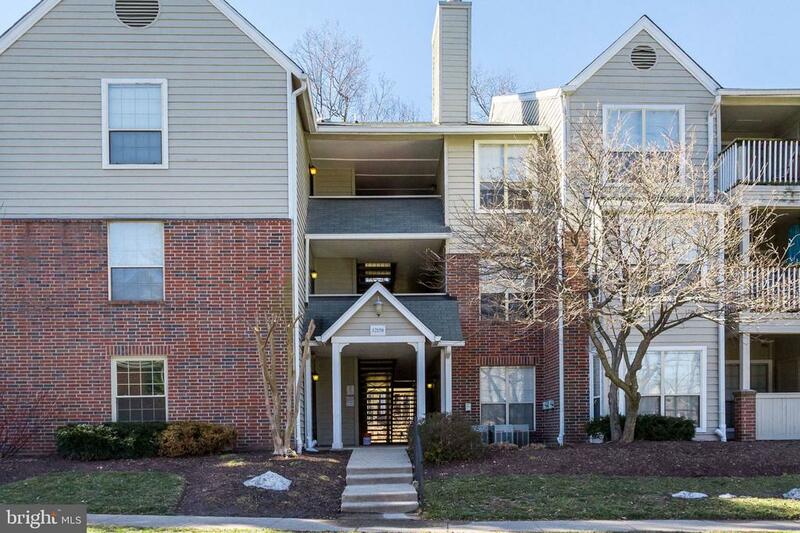 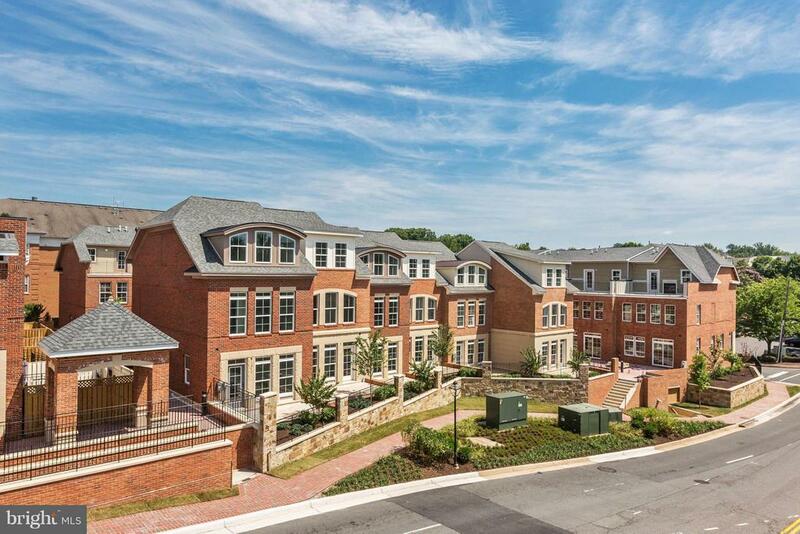 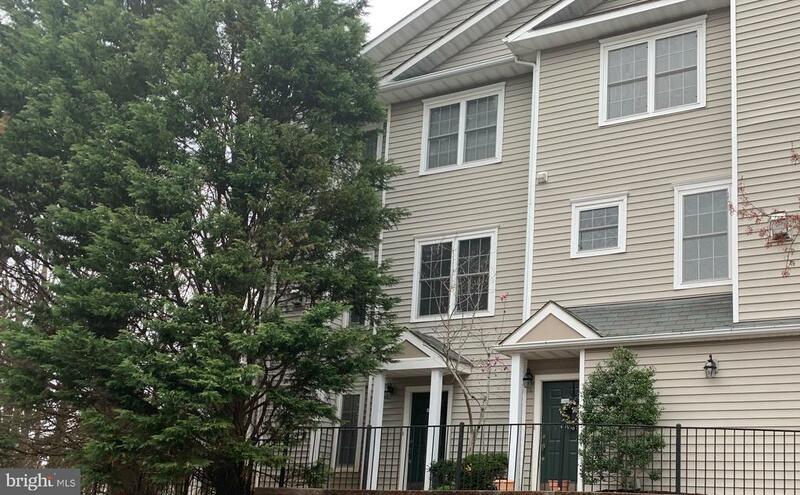 New hardwood flooring .. . . .
11351 ARISTOTLE DRIVE 8-301 Top floor 2 level unit fairfax condo w/garage (in building) in fairfax ridg.. . . .
12158 PENDERVIEW LANE 1701 Ground floor unit privately located in penderbrook square! 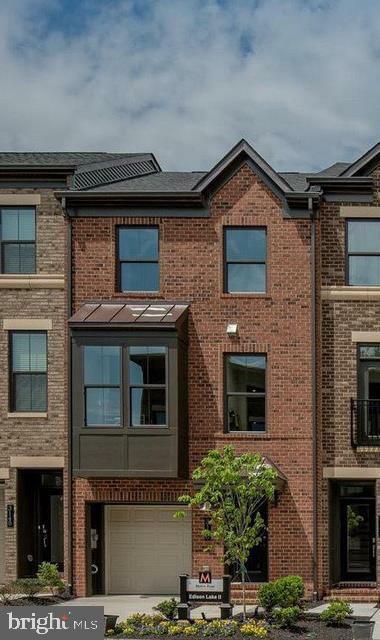 Everything is ne.. . . .